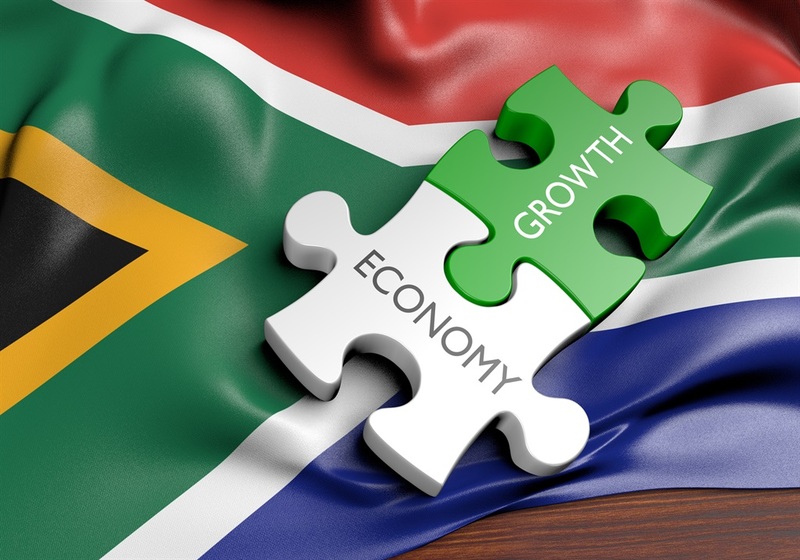 South Africa’s economy expanded 2.2% in the third quarter in quarter-on-quarter terms, snapping out of recession after a revised 0.4% contraction in the second quarter, data from Statistics South Africa showed on Tuesday. The data also showed economic output rose 0.5% on an unadjusted year-on-year basis in the third quarter, in-line analysts’ predictions. More good news for cash-strapped consumers is that South Africans will be paying R1.84c less for a litre of both grades 93 and 95 of petrol from Wednesday. The good news about the economy came on the back of a 0.25 percentage point rate hike which, SA Reserve Bank governor Lesetja Kganyago defended, saying that South Africa’s economic growth woes would not be cured through monetary policy as these were rooted in structural economic challenges. The bank’s quarterly projection model, which is forward looking, is indicating three more rate hikes.